Ready to transform the way you game and dominate the competition in every scenario? You need more than just skill to make it to the top of the leaderboard and earn every achievement. 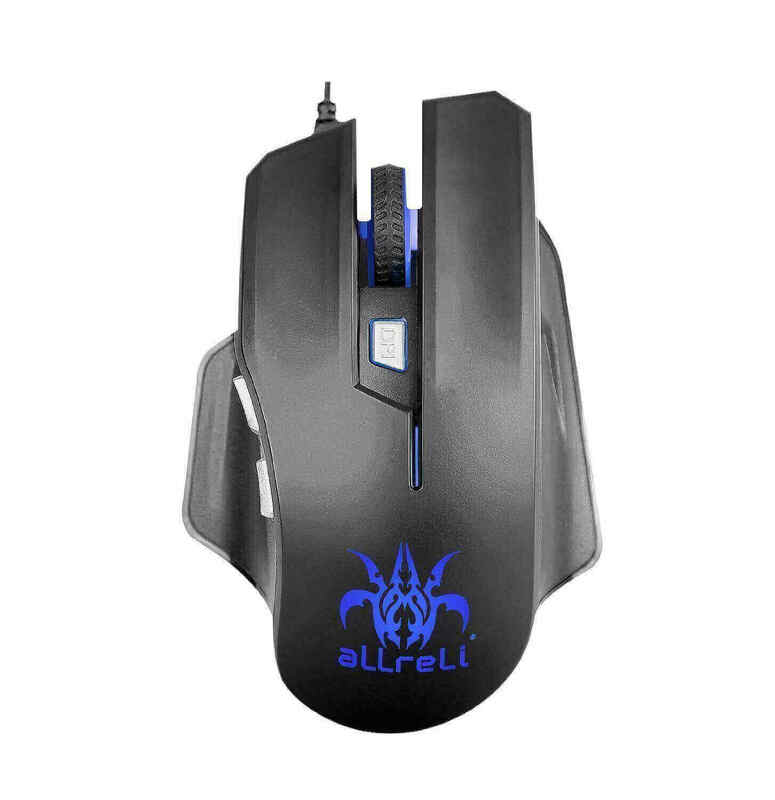 You need the right gaming mouse to improve your response time and allow you to focus fully on the game, and the aLLreLi M515 High Precision Gaming Mouse is that perfect solution! 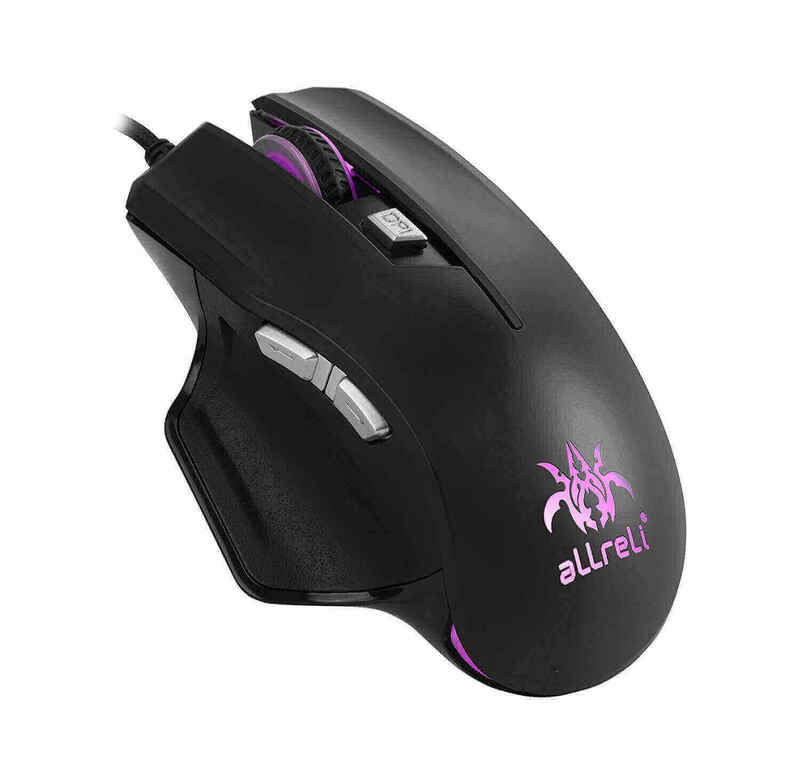 The aLLreLi M515 High Precision Gaming Mouse is a state of the art gaming mouse that will change the way you game forever. 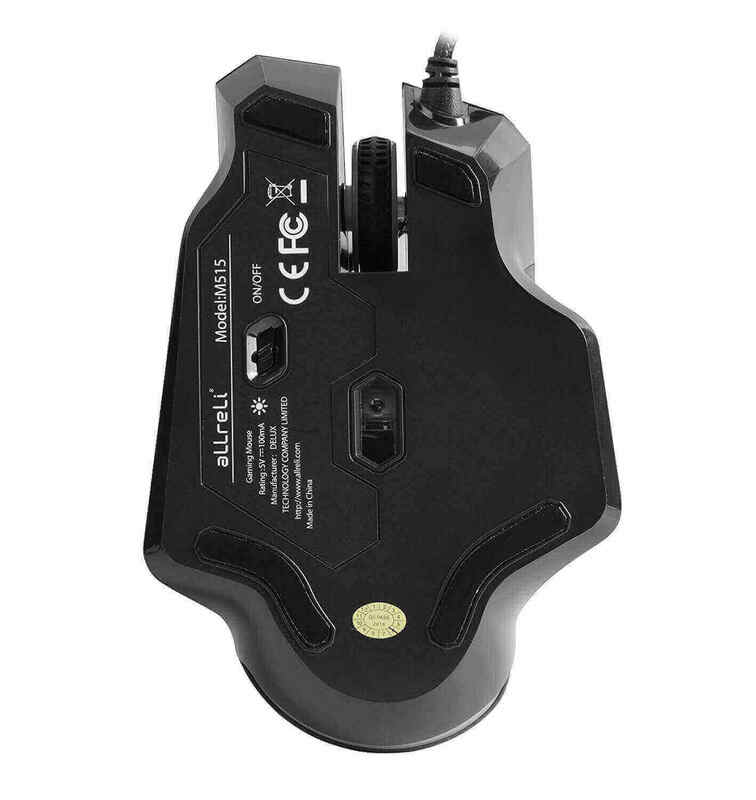 Ergonomically designed, the M515 gaming mouse allows you to play for hours without experiencing cramping and fatigue in your fingers and wrists. 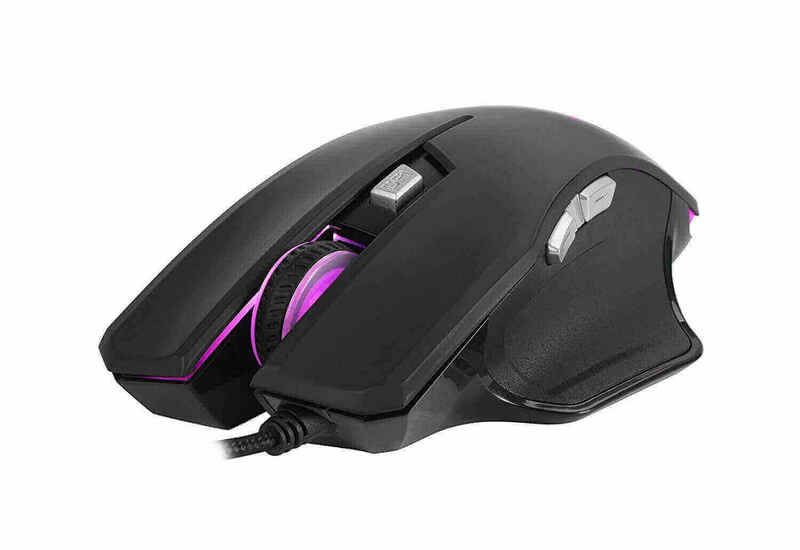 The optical technology featured in the M515 gaming mouse ensures a smooth roll over the desktop, and the nylon braided cable with anti-interference magnet ring prevents creeping to guarantee that every move you make is one that you intended. 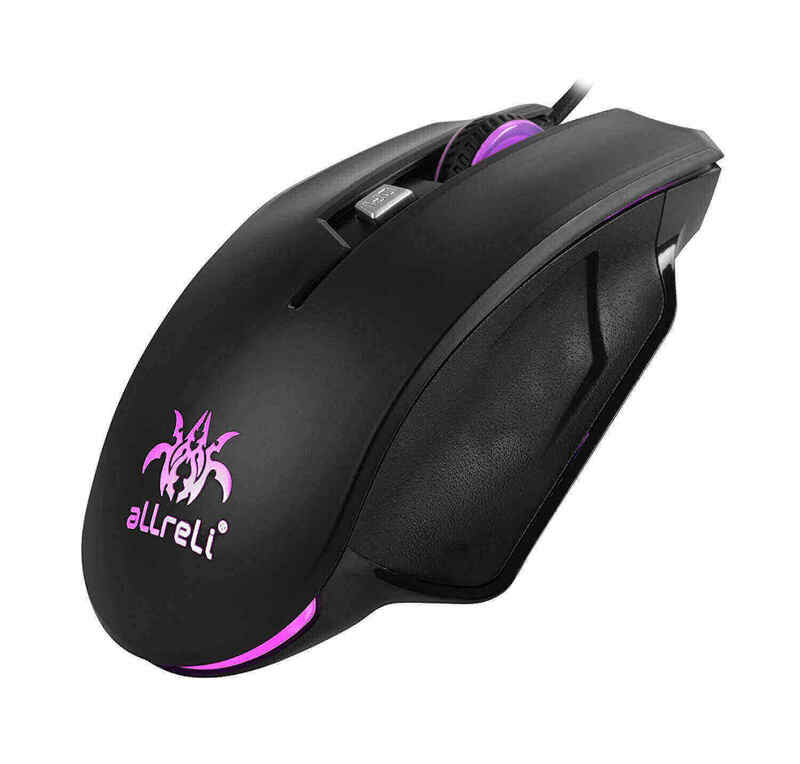 With the Super driver included in the aLLreLi M515 High Precision Gaming Mouse, you can customize the performance of the gaming mouse and automate key functions in your favorite games. Record macros for each of the six buttons and execute movements with just a click. 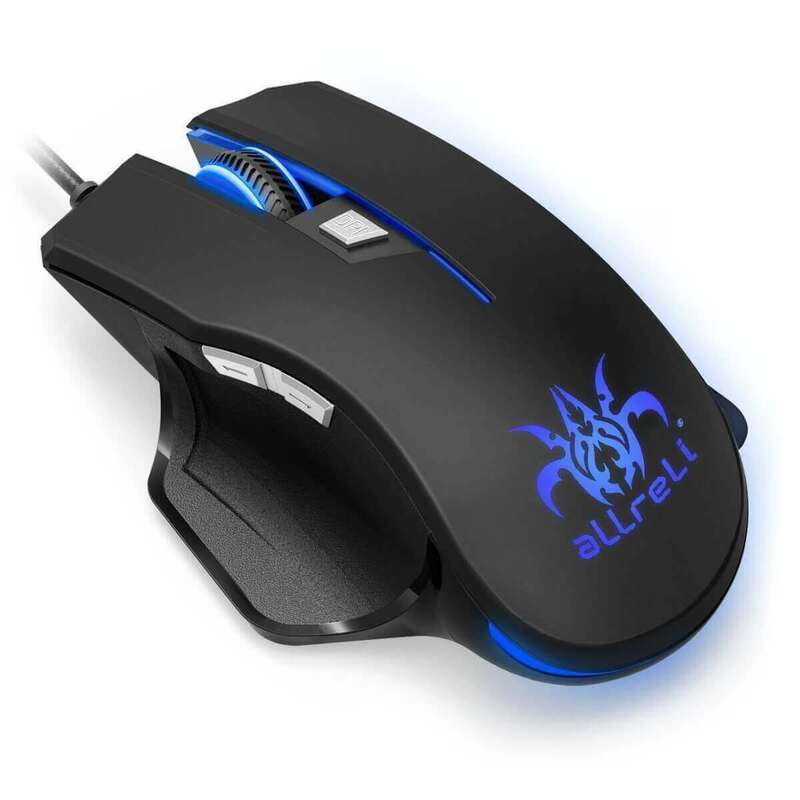 The wired USB gaming mouse includes a total of Six buttons that you can program to perform specific tasks in your favorite games. All 6 buttons are available for programming, so you can set up custom button configurations for five different memory mode. Each gamer has their own unique preferences when it comes to game sensitivity, which is why the M515 mouse lets you choose the DPI that’s right for you. 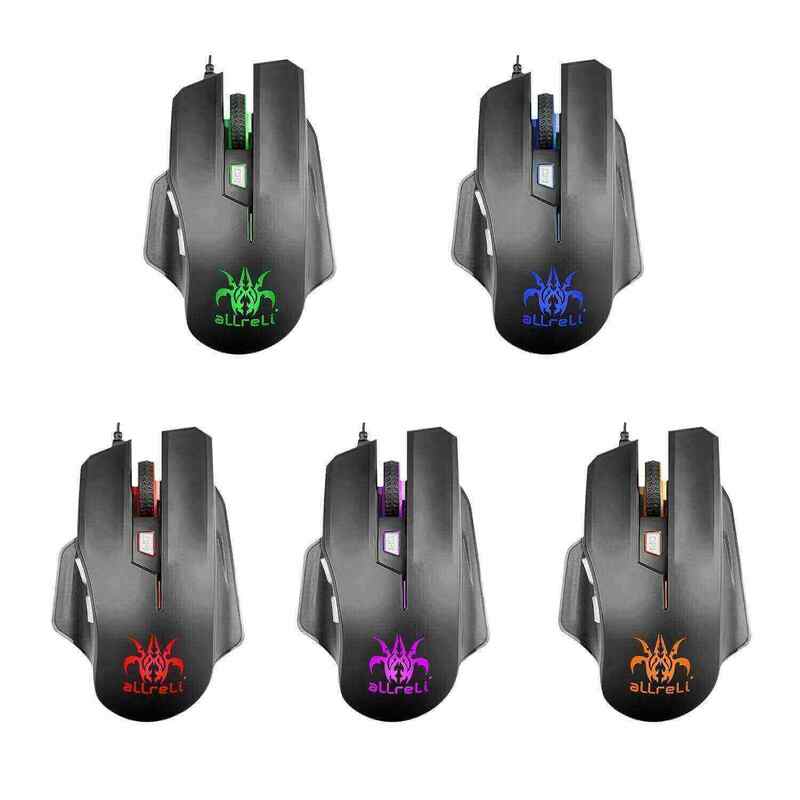 Choose from five DPI levels that are pre-installed on the M515 gaming mouse: 1000, 1750, 2500 , 3500 or 4000. When do the DPI shift, there are 5 adjustable breathing LED light such as Red, Blue, Green, Purple or Yellow.